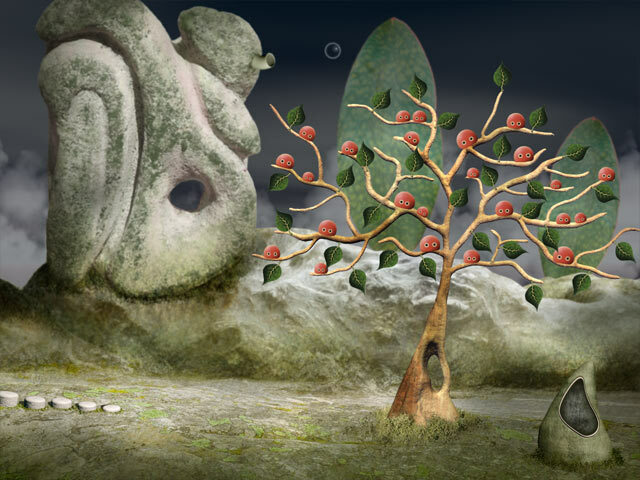 Leaves: The Journey is an artistic exploration and puzzle-adventure game full of real sculptures in a surreal dreamscape. 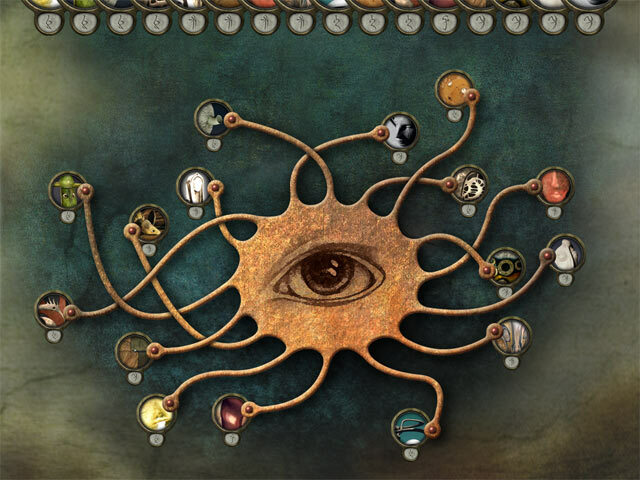 Collect and combine information and solve a huge variety of challenging puzzles and mini games. Your sudden arrival on the high plateau of the Stony Mountains caused quite the commotion among the Treefruities. They even forget to hold onto the leaves of their home tree causing a great calamity when a gust of wind scattered the leaves across the lands of Mononino. Help the Treefruities get their lost leaves back and enjoy this amazing journey. 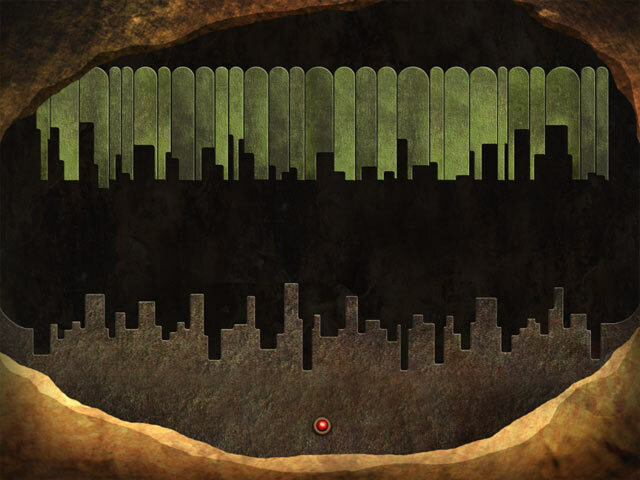 Explore the fantastic land of Mononino where strange creatures and secrets are waiting to be discovered. 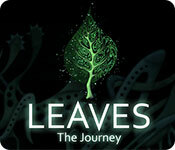 If you like Leaves: The Journey game, click to start Leaves: The Journey download. Sign-up to get informed when the Leaves series has new game released with BD Studio Games' FREE bi-weekly newsletter.